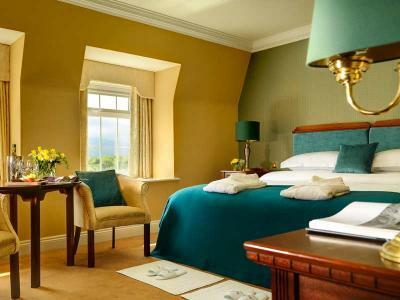 Ballygarry House Hotel and Spa is a luxury 4 star hotel situated on 6 acres of private gardens. 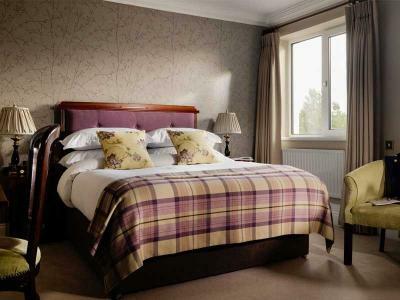 A voucher for a break to this award winning hotel will be a most welcome gift. 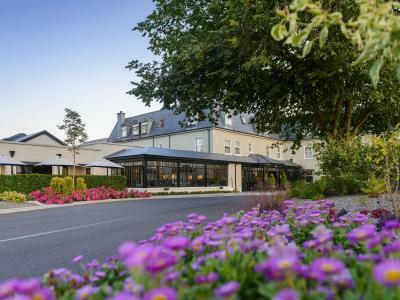 Enjoy Two Nights B&B at Ballygarry House Hotel in a Double Room for two people. Enjoy Dinner for Two on one evening of your choice. 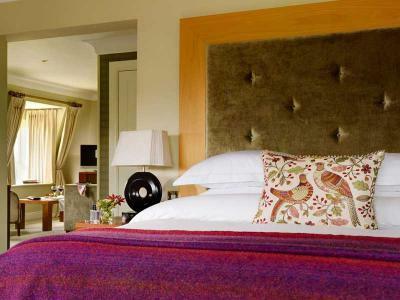 Complimentary access to The Thermal Suite, Outdoor Hot Tub & Relaxation Room. 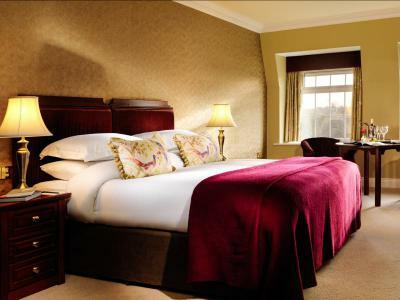 Enjoy One Nights B&B at Ballygarry House Hotel in a Double Room for two people. Enjoy Dinner for Two on one evening of your choice. 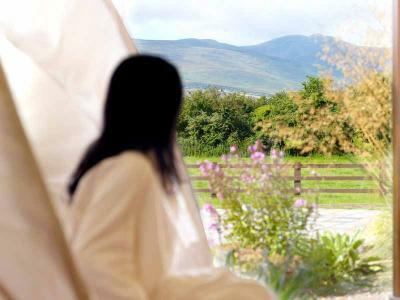 Complimentary access to The Thermal Suite, Outdoor Hot Tub & Relaxation Room.